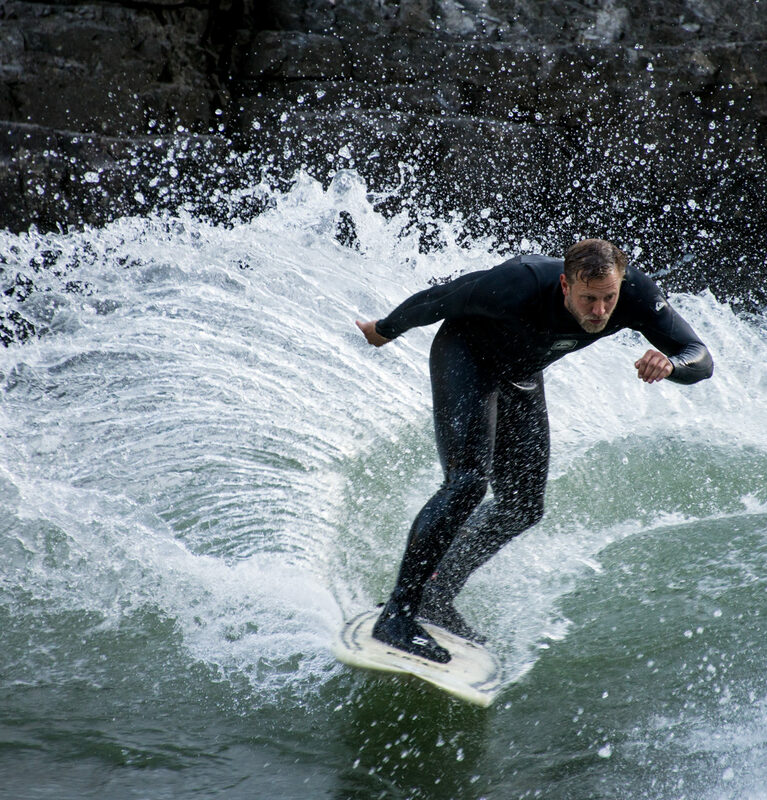 Jacob Kelly Quinlan is on a mission to surf 100 river waves around the world. With over 90 waves already surfed, Jacob is well on his way to achieving this goal by Spring 2019. Jacob was led to most of the well known river waves in the world because of his passion for community. 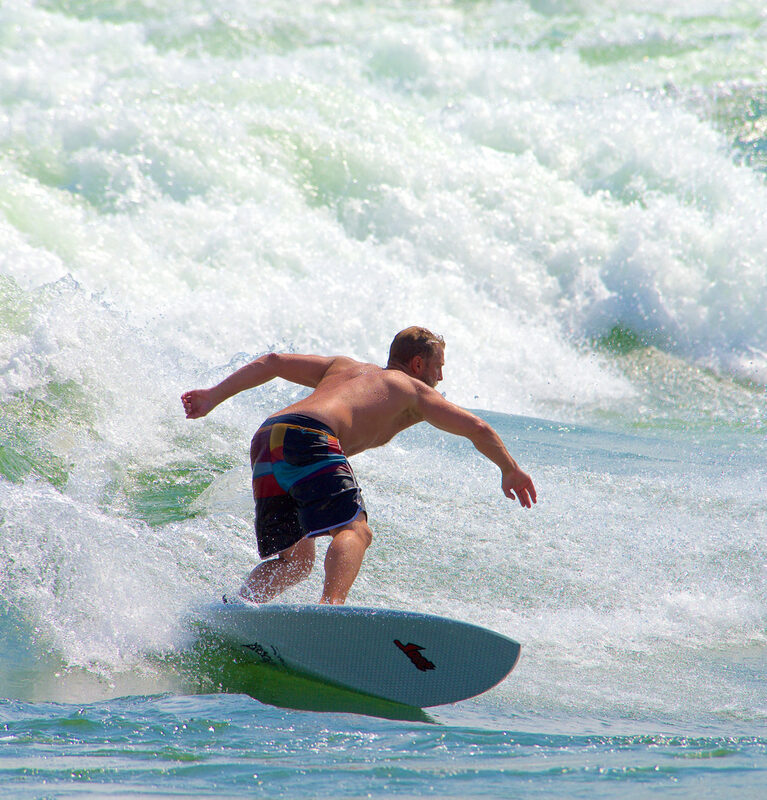 Often Jacob travels to river surf waves just to meet the community members that formed the culture around the wave. 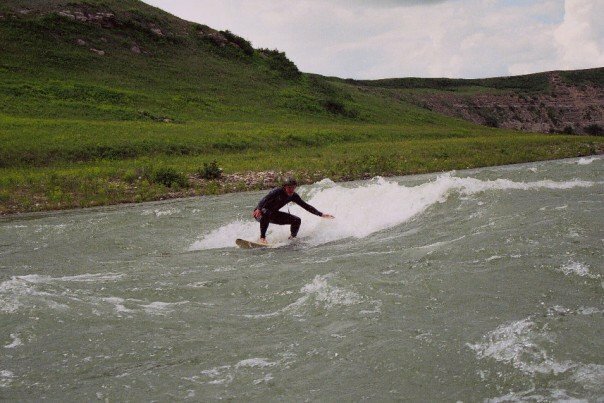 Jacob is a community leader in the Alberta river surfing community. 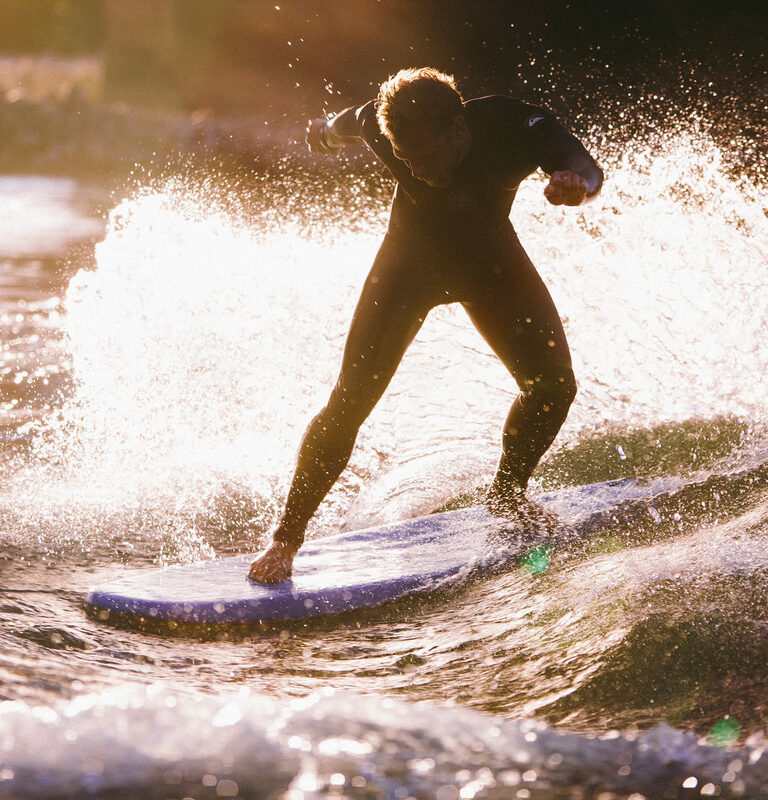 He hosts events, runs surf competitions, mentors, introduces people to river surfing and leads road trips in the spring and summer. 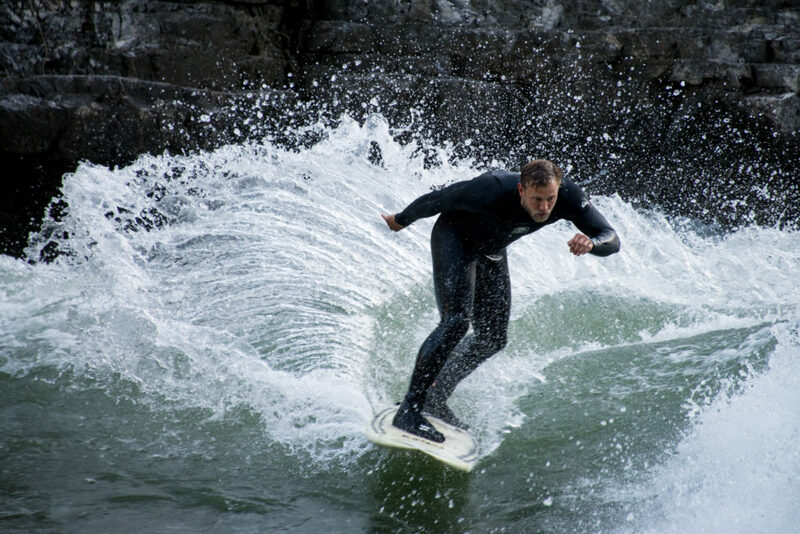 Going as far as Afghanistan to search for river waves, Jacob was invited to join the crew of German surfers looking for waves in Afridun Amu’s home country because of his experience surfing never before surfed waves and his extensive training in whitewater safety. 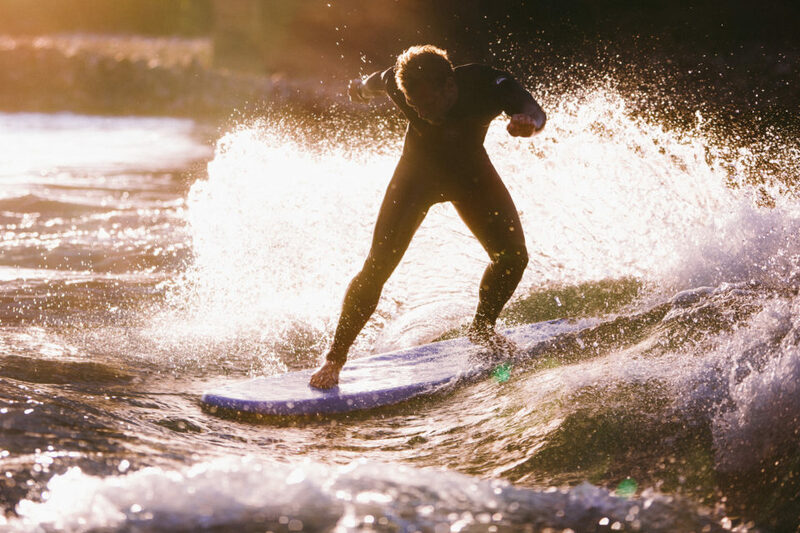 When hunting for new waves Jacob has booked Surf Socials to give talks on various topics from wave building to community building to river surf expeditions. 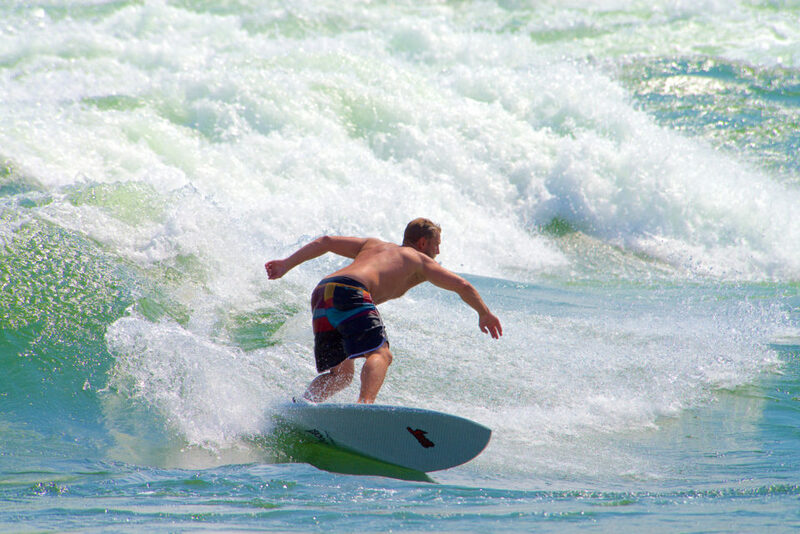 Reach out to Surf Anywhere to book Jacob for a speaking engagement.